Heads up folks! 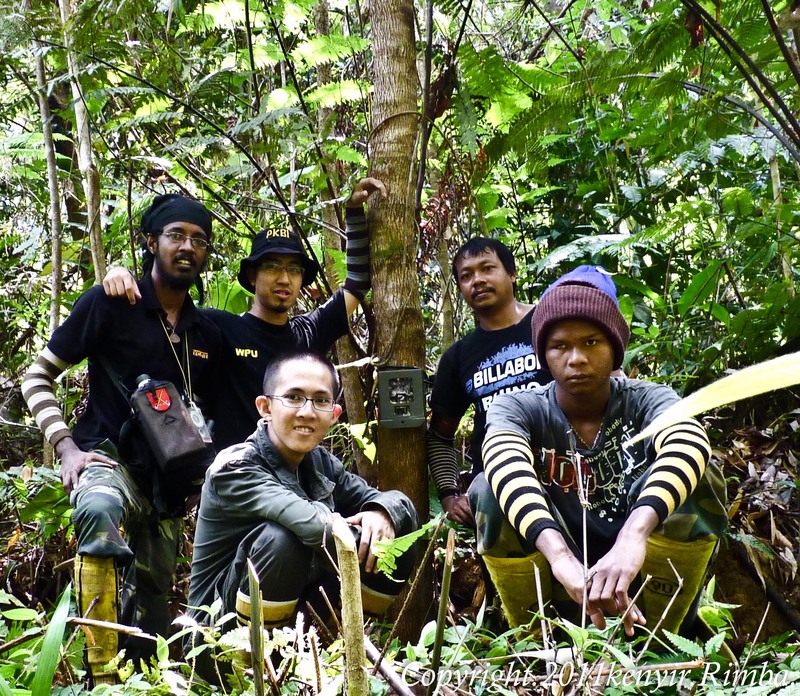 This is the first ever fieldwork update from the Kenyir Wildlife Corridor Project and we’re very excited to report that the Kenyir forests are alive and well! We’ve just completed 4-km transects at more than 30 access points along the Kuala Berang highway. This highway cuts through three contiguous production forest reserves consisting mainly of lowland and hill dipterocarp forests. Our project site lies within a globally important Tiger Conservation Landscape, one of three priority areas according to the National Tiger Action Plan for Malaysia1, and is also identified as Primary Linkage 7 in the Central Forest Spine (CFS) Master Plan for Ecological Linkages2. So you can see why it’s important that we assess impacts of highway viaducts in this landscape. The next phase of this project involves direct (placing camera traps) and indirect sign surveys using a grid-based sampling approach. Grid-based sampling is basically where we place imaginary grids over our project site to help guide us as to where and how frequently we want to carry out sampling in the area. We’ll analyse the data within an occupancy modelling framework, which will help us estimate how much of an area is occupied by a certain species. Yesterday we began our direct and indirect sign surveys in the first of two 92 km2 forest blocks along the highway. We set up our first camera trap along an old logging road at around 1 p.m. yesterday. 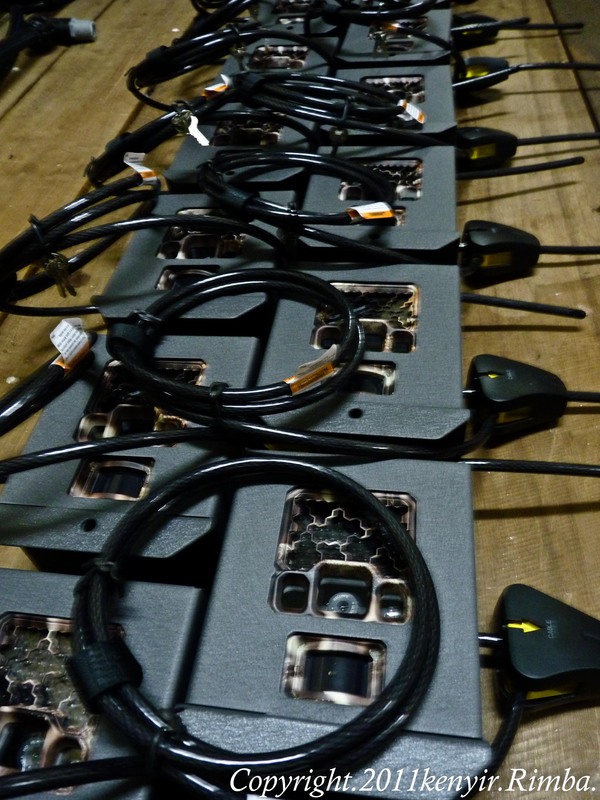 We’re fired up about starting our sampling work and we hope to bring you more wonderful photos from these cameras traps in the coming months, so watch this space!! 1. DWNP 2008. National Tiger Action Plan for Malaysia. Department of Wildlife and National Parks (DWNP), Kuala Lumpur, Malaysia. 2. DTCP 2009. Central Forest Spine (CFS): Master Plan for Ecological Linkages. Department of Town and Country Planning (DTCP), Kuala Lumpur, Malaysia. What a great bit of news! This data will be extremely valuable and will undoubtedly contribute hugely to improve our forest management and hopefully will impress our government to allocate more funding for wildlife conservation. Well done!! Keep up the good work! Woohoo!! Full steam ahead! As you promised, this is indeed high quality spam. =P Looking forward to more! p/s: Are the matching handsocks a fashion statement? The creation of viaducts across highways is a good idea for connectivity. However, they must be regularly monitored. Poachers have ideas, too. 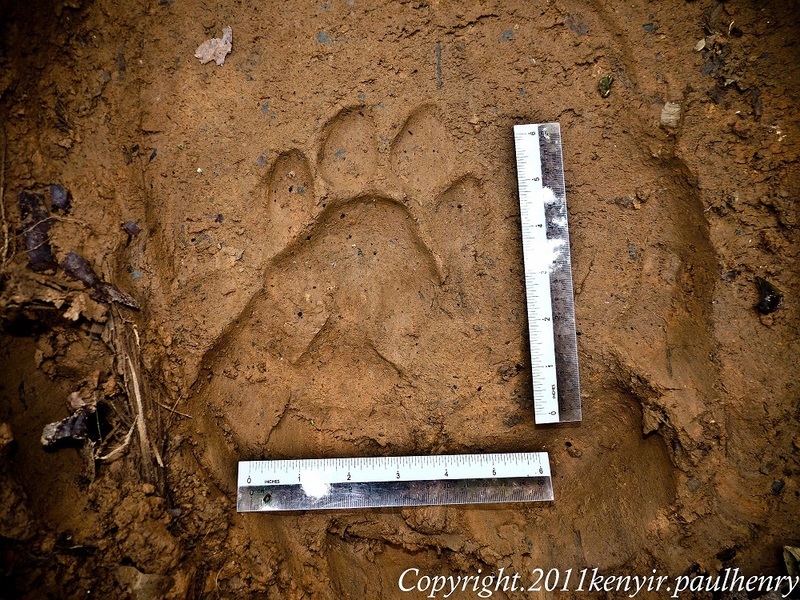 tiger pugmarks in an elephant track.. Pretty impressive! I hope you’ll find more signs of wildlife using the viaduct to pass the highway.. looking forward to the next update!